Life Insurance for Children. 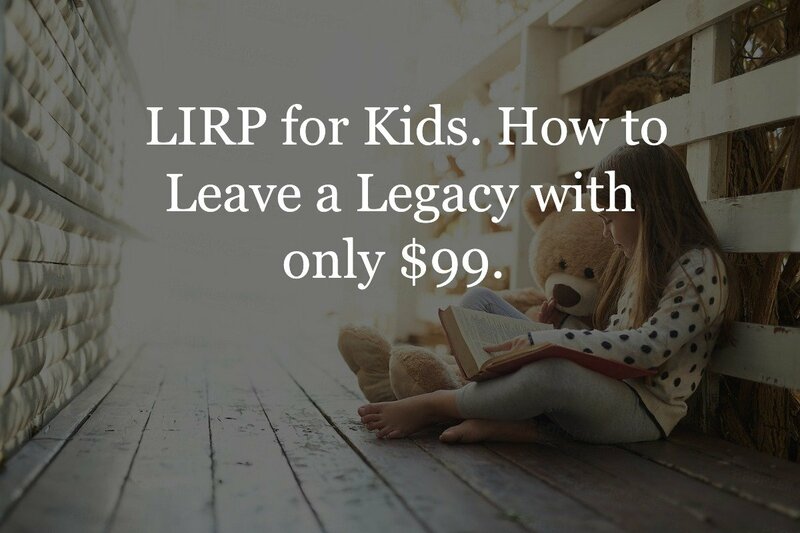 How to Leave a Legacy with only $99. 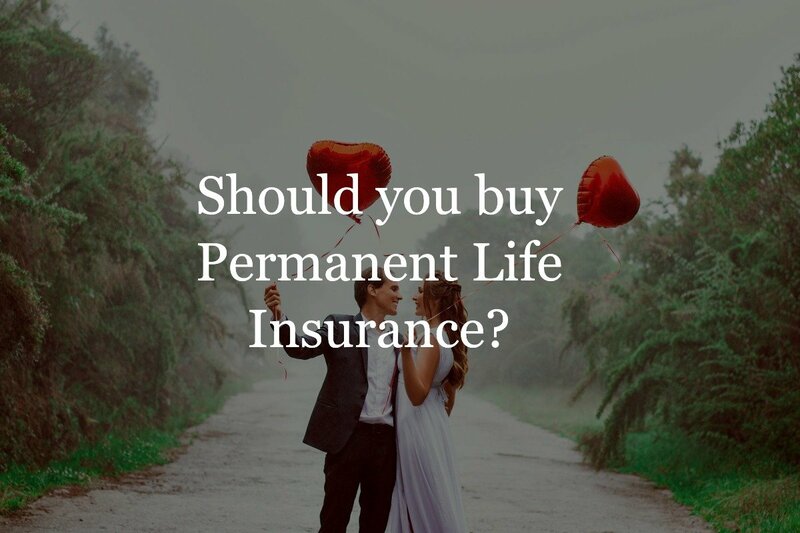 When people think about life insurance for children, they typically think about the old child whole life policies your grandparents use to buy or maybe even the Gerber Grow Up plan. Both of which are a waste of money. The type of child life insurance policy for children we are talking about is much, much different from those old types of plans. It’s called a Child LIRP. And I set up one on both of my kids. This plan serves three main purposes. 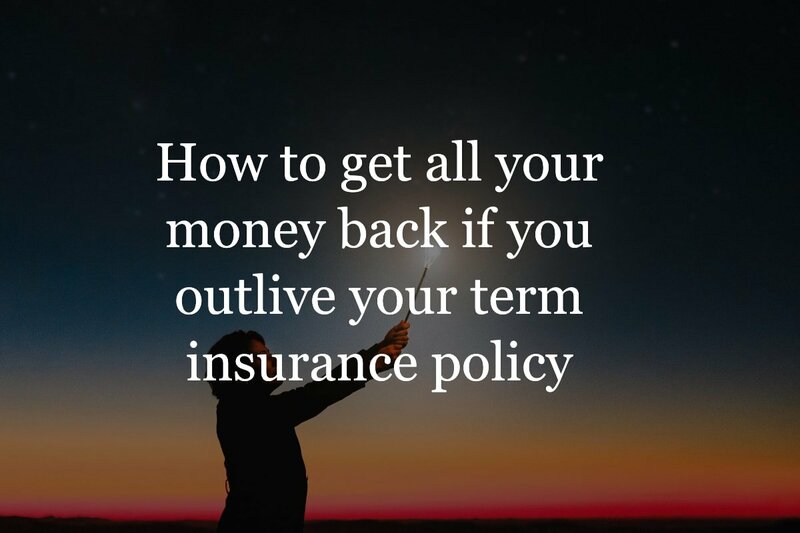 It provides guaranteed insurability for life, ability to access cash in the child’s 20’s or 30’s, and to give them a stream of tax-free income when they retire. Although nobody wants to think about the loss of a child, securing the right type of life insurance for a child can provide a number of financial benefits – both in the short- and long-term. Doing so, in fact, can even allow your child or grandchild to retire a millionaire! Your grandparents may have set up a child whole life insurance policy for you when you were young or they may have opted for the Gerber Grow Up plan. It’s likely that, while well-intentioned, this plan offered only a small death benefit, along with cash value that grew – but at a turtle’s pace. Unfortunately, the only one that these plans usually benefitted was the life insurance company. That’s because, with no real benefit to speak of, it was probably determined at some point that the premium wasn’t worth paying. But a Child LIRP is much different – and there are several reasons for this. One is because these plans offer a significant death benefit for the child, starting on Day One. This can provide funds for parents and other loved ones if the unthinkable occurs. It can also offer guaranteed insurability throughout the child’s life – even if he or she contracts an adverse health condition in the future. Another key benefit of a Child’s LIRP is the cash value – which can grow to an excess of a million dollars by the time the child reaches retirement age. Plus, there are strategies for accessing this cash tax-free, so it can be used for paying off high-interest debt, or a nice supplement to future retirement income. Starting a Child LIRP can provide both financial security and protection throughout all phases of his or her life. A Child LIRP is an indexed universal life, or IUL, policy, the cash value can grow, based on the performance of an underlying market index such as the S&P 500. These plans can offer the chance to attain double-digit upside performance, depending on the stated “cap,” or maximum. In addition to the opportunity for substantial growth, with a Child LIRP, there is no need to worry about the loss in value – even if the stock market tumbles. That’s because IUL’s provide guaranteed minimum floors, which keep the principal safe. As the cash value in the policy grows, it is able to compound on a tax-deferred basis, meaning that no tax is due on the gain. This can allow the money in the policy to grow and compound exponentially over time. Unlike IRAs and employer-sponsored retirement plans like 401(k)s, there is no IRS “early withdrawal” penalty for accessing funds from a LIRP prior to age 59 ½. This means that money is available at any age, and it doesn’t have to be reported on a tax return. There is also no funding limit with a LIRP as long as you do not MEC the policy. So, if the child decides to add more money to the plan over time, these funds will also have the benefit of growing tax-deferred. 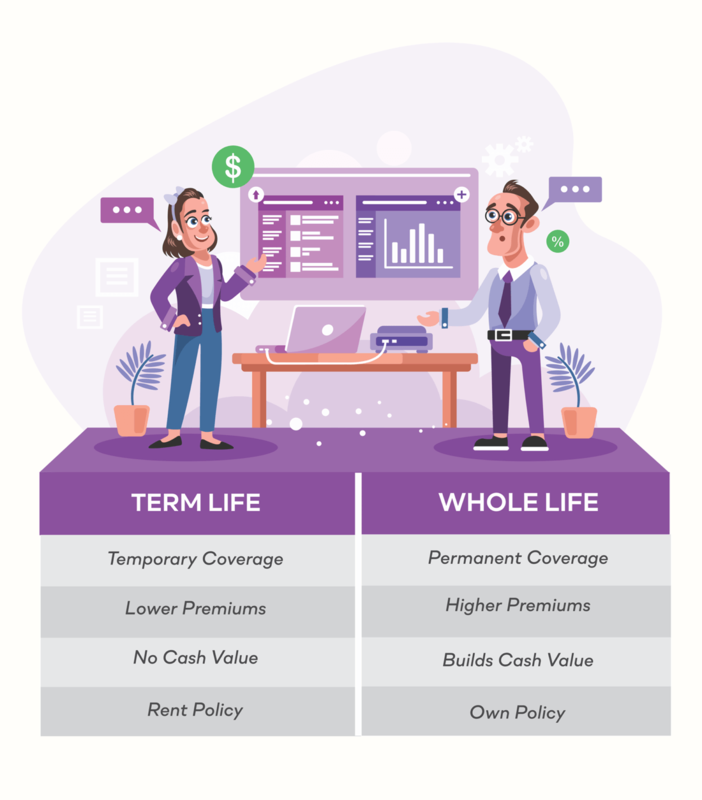 With that in mind, this type of life insurance plan can offer a great alternative for tax-advantaged growth, even if an individual’s IRA and/or 401(k) have been “maxed out” for the year. While the main goal of a Child LIRP is to provide living benefits like retirement income and funds for other needs, one of the primary benefits is the death benefit protection it includes. If you set up a LIRP for your child, as they become older, the cash value in the policy will continue to accumulate. And, by the time the child reaches college age or older, they will have accumulated a nice lump sum of cash within the policy. This cash can be taken as a tax-free loan or as a withdrawal from the policy. This money will be available for a variety of needs and wants, such as paying for college, starting a business, and / or purchasing a home. We talked about the ability of this policy to grow cash value – but how can that cash value be used in the future? There are actually a number of ways that cash from the Child’s LIRP can be used in the future – which is why these plans are considered too flexible. First, if the cash is held in the account until the child reaches retirement age, he or she can take tax-free policy loans to supplement retirement income. This can help to provide income certainty – regardless of what future income tax rates are. At the same time, because a LIRP provides a “floor” to your returns, there is never a year where the cash value takes a loss. This is true, even if the stock market tumbles. Plus, because there are no losses, the cash in the LIRP continues to build on previous gains. You can’t get this type of safety – or guarantee – from market-related investments. 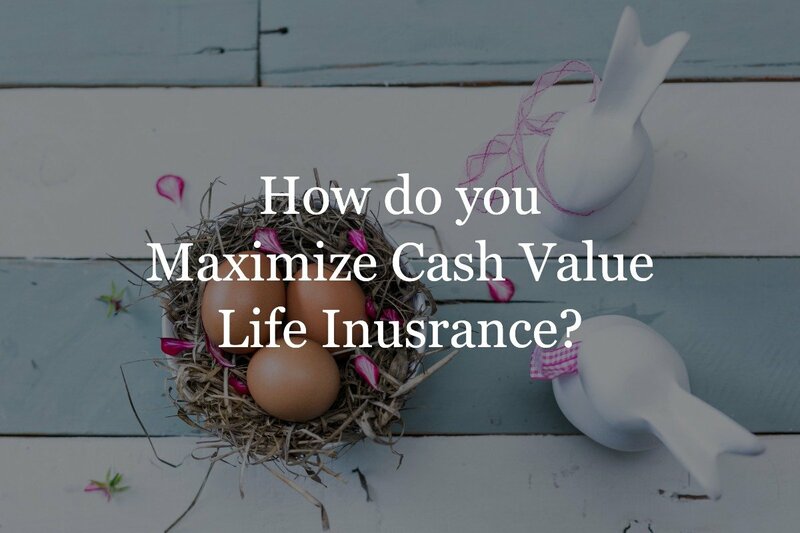 Now that you know the reasons that I set this plan up for my kids, let’s dive into the numbers so you can have a better look at what happens to the cash value and how it can be used in the future. The policy I designed for my kids calls for monthly premiums of $99, which are paid over a 20-year period. These premiums can be paid by either a parent or a grandparent. After 20 years, there are no more premiums that have to be paid into the policy. I’ve illustrated this plan in two ways. Option A with a one-time cash distribution to the child at age 30, and Option B where the child does not take money from the account. In option A at the child’s age of 30, a withdrawal of the premiums – a total of $20,000 – can be taken out of the policy and given to the child to use – or even to reimburse the payor. Here is an example of tax-free income the child can take even with taking a distribution at age 30, by the time she turns 65 she could begin accessing more than $57,000 per year over the next 15 years, which essentially allows her more than $900,000 in cash distributions tax free. In option B if she leaves the policy as is until retirement age, though, the numbers get even better! In this case, she could access more than $1.3 million – accessing more than $81,000 per year over the next 15 years – even though the total premiums contributed were less than $25,000! Setting up a Life Insurance Retirement Plan for kids is easy – and can set your child up with a lifetime of security. While there is a long list of benefits to setting up a LIRP for your child, the actual mechanics of putting the plan in place can be somewhat challenging. 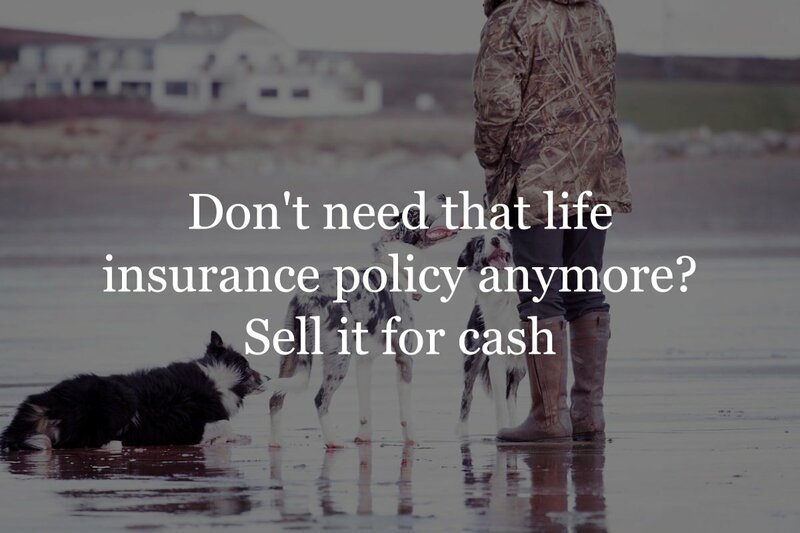 So, in order to make sure that the strategy works the way you intend it to, it is best to work with an insurance professional who not only has a focus on Life Insurance Retirement Plans, but who can also go out into the market place and find the best product for your specific needs. And remember don’t waste time or money with the child whole policies that are available today or the Gerber Grow-up Plan. If either of these were great products, that is what I would have bought for my kids. They are not, let us design you a real product with real benefits. 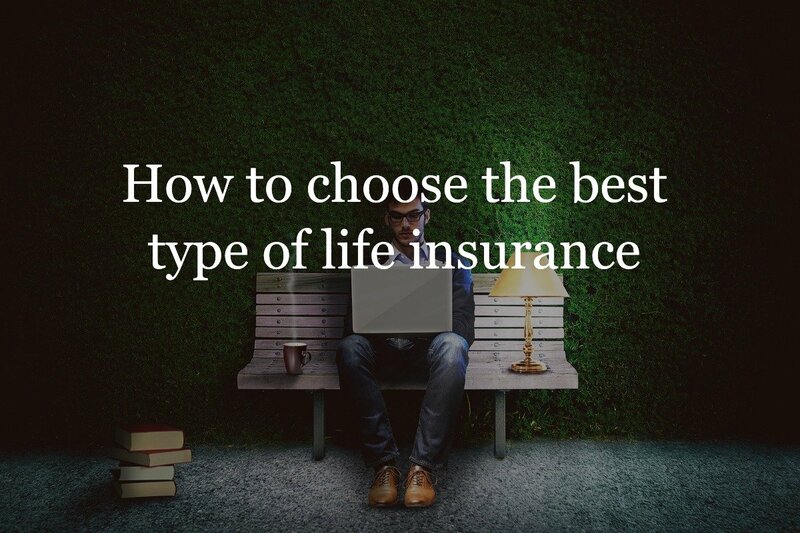 At Insurance Geek, we work with more than 30 of the top-rated life insurance companies in the industry. So, we can custom fit the right tools for the job. Contact us today and see how easy it is to get your child or grandchild’s LIRP plan in place. Don’t forget to check out how powerful a LIRP for parents can be. It’s worth reading.